What Defines the Pri-Value Foundation?  Pri-Value Foundation provides community social services that promote family awareness and prevention. For individuals who are socially disadvantaged we provide community, economic and workforce development. © 2014 Pri-Value Foundation. All Rights Reserved.